PERA-PERA LANG! Ibinunyag ang Kabalbalan sa ICC: "Tumatanggap ng Donasyon kahit Kanino! Bayad Muna Bago Boto!" 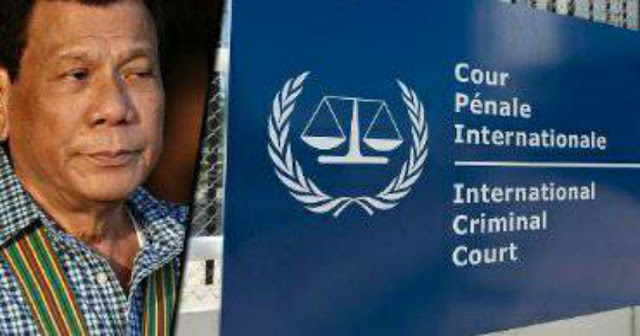 In a social media post, blogger Krizette Chu notes important information on how the International Criminal Court (ICC) works and where they are getting their funds. 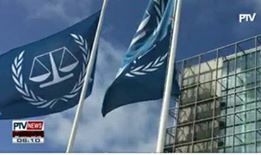 "The ICC: Operates on a budget of 82 million euros (yearly), has existed since 1998 (functioned since 2002), and has only had four convictions. ANG EFFICIENT NG ICC MGA MAMSH. Dami nilang na achieve in the past 16 years. 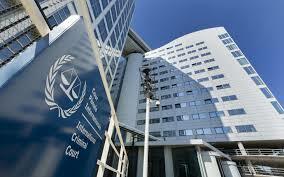 Do you know that the Philippines is considered as an OUTSTANDING CONTRIBUTOR by ICC? Countries like Brazil, Venezuela, and the Dominican Republic (at least in 2015) were considered big defaulters. Countries na may "arrears." Mga utangeros daw. Tapos, pag may arrears (outstanding payment) ka, mawawalan ka ng voting rights. LOL. Pera pera lang talaga. Bayad muna bago boto." according to Chu. 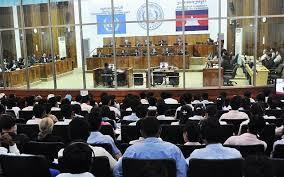 Chu also disclosed that ICC receives donations from private individuals, corporations and various groups. 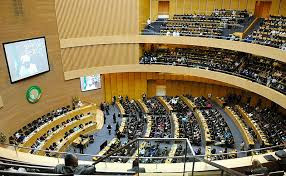 "And another very interesting info about ICC we should know about: 'In the section of the ICC’s own website entitled 'How is the Court funded', the ICC interestingly reveals that it also receives money from 'international corporations, individuals, and other entities”. Article 116 of the Rome Statute provides for these voluntary contributions. But no details are provided for this funding line and mysterious donors.'" continued Chu. 3. In 2015, nag start silang mag investigate tungkol sa Gaza conflict. ANONG NANGYARE? MAJOR ANG PALESTINIAN GAZA CONFLICT." 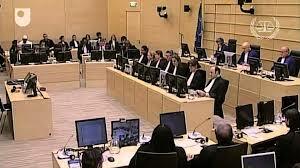 According to Chu, more than 50% of the ICC funds came from the European Union. She also wants to know how much the Philippines contributes the ICC. "Any examination of the ICC’s budget clearly shows that the Court is "umbilically tied financially to the European Union, which provides over 60% of its funding." ICC DANCES TO THE TUNE OF ITS BIGGEST CONTRIBUTOR, THE EU. So tell me, why would we put faith in an institution na pinapatakbo ng pera ng ibang bansa at mysterious donors? 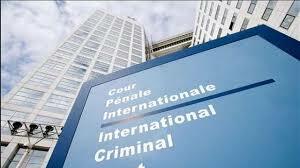 Anong fairness ang maasahan natin, o maasahan ng Africa, sa ICC? 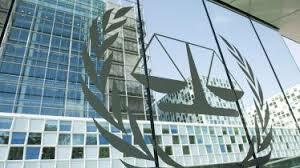 WHAT I WANT OUR GOVERNMENT TO ANSWER: Exactly HOW MUCH are we PAYING THE ICC?," she added. Salvato Alvrado: Ayonnnnn lumabas din ang baho ng ICC....tsk tsk tsk!!! Revealed! The mysterious donors are organizations linked to george soros.it is an arm for n new world order.the EU is soros affiliate and using human rights as a weapon to demonized independent nations outside their control... Kakaiba talaga ang presidente namin sadyang pinagpala sa lahat ng Lider dito sa earth!!!! All I can say!!!! Thank you almighty father to give us Lider like president du30...I wish father keep him safety and have a long long long LIFE to serve your promise land!! Noel M. Soria: Ito po pinaka obvious na rason mga kababayan ko na talagang nasusuhulan ang ICC. Dapat mamamayan ang naghahabla hindi "oposisyon" sa pulitika. Kitang-kita na oposisyon sa pulitika nag pupumaglis ihabla ang Pang. Duterte. Liberal Party, lantaran yan, kasama my mainstream media. Pero ang wala, na yon panaman pinaka-importante, yung "mamamayan" o suporta ng mamamayan ay wala. Liberal Party and mainstream media lang nagkokomplayn di ba? Sa Tagalog, "mahuna" kaso kapag wala ang "state support" o mga mamamayan. 84% nating mga Pilipino suporta sa Pang. Duterte kaya hindi nila mabaluktok isip ng mamamayan. Iyan po ang katotohanan! Trending Balita: PERA-PERA LANG! Ibinunyag ang Kabalbalan sa ICC: "Tumatanggap ng Donasyon kahit Kanino! Bayad Muna Bago Boto!"